Fabulous Hair means Fabulous Mood, and Fabulous Mood means Fabulous Day. And to make your hair look fabulous, you sure should apply hair oil. 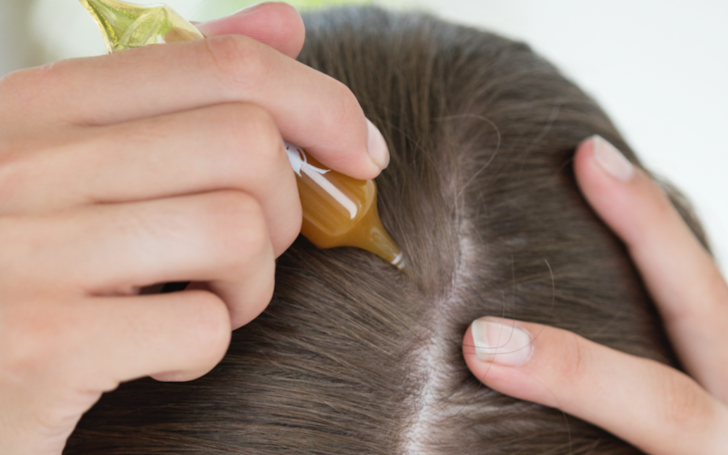 Since centuries, for the repairment of the damaged hair, applying hair oil is considered the best remedy. But, are you sure, you apply the best hair oil for the treatment of your hair? Here, we will guide you to the best hair oil that will help you get your hair back no matter how damaged it is. 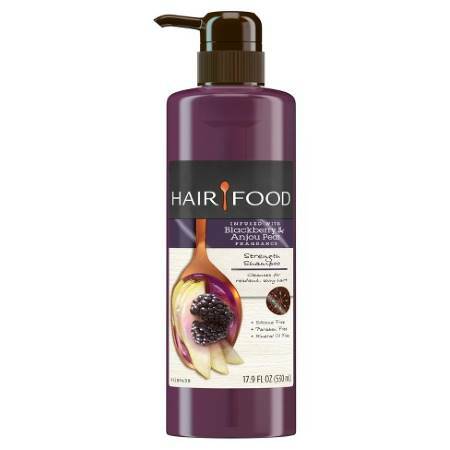 To hydrate and shine your hair, you can go for the Blackberry & Anjou Pear Strengthening Hair Oil that is available at just $9.99. You may also prefer: The Popular Skin Care Trends You Have to Avoid? 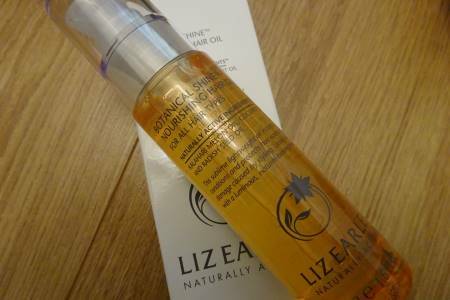 The Liz Earle Botanical Shine Nourishing Hair Oil, Feel Unique includes natural ingredients like Kalahari melon seed oil and coconut oil that protects your damaged hair caused by the usage of styling iron heat. This product cost only €22.80. Also read: What Are The Best Hair Products For Cold Weather? Vernon Francois Overnight Repair Treatment Oils moisturizes and deeply conditions the scalp and tresses of your hair. As per Vernon, this product that costs only £28 is the best suit for those who daily use blows dryer or hot irons. 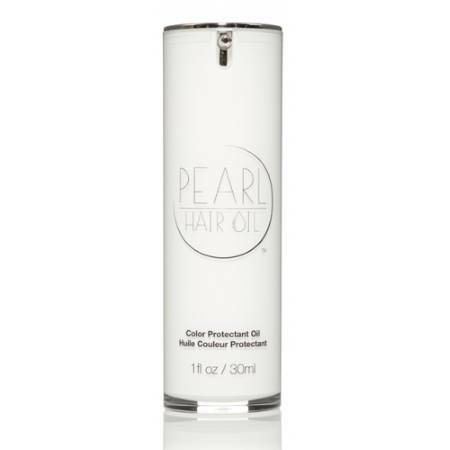 The Pearl Hair Oil with clients like Hailey Baldwin contains natural ingredients such as sweet almond oil, and crambe seed oil and protect hair from UVA rays. The price of this product is only $28. With ingredients like avocado, Samoan coconut, Moroccan Argan and Sweet Orange Oils, the Aura Botanica Oil Concentrate smoothens and conditions the hair by adding extra shininess and making it overall healthy. You can buy this product for £31.50. 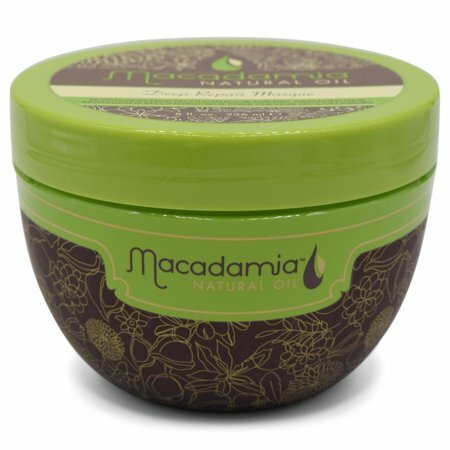 The Macadamia Natural Oil Deep Repair Masque perfectly nourishes your dry and weakened hair. 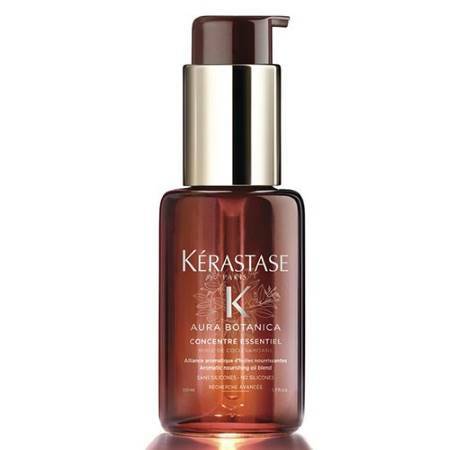 Furthermore, this hair oil available at just $36.00 even enhances the shininess of your hair. 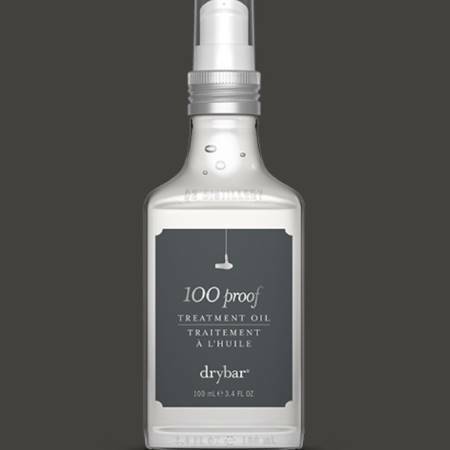 The Drybar 100 Proof Treatment Oil perfect for any kind of hair, whether straight or curly or wavy easily provides rejuvenation to your dry and damaged hair. As a matter of fact, you can get this great multitasking treatment oil at just $36. 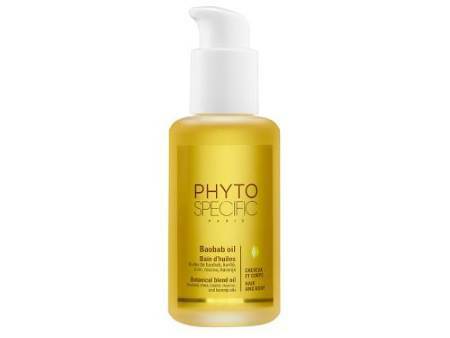 For your curly and coiled hair, the luxurious and multi-purpose PhytoSpecific Baobab Oil costing $40 works the best. 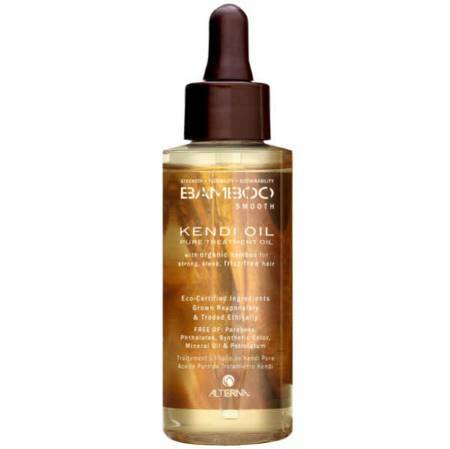 This hair oil protects damaged hair from the sun and leaves it silky and smooth. The Oil Reflections Luminous Smoothing Oil enriched with avocado oils, macadamia, and vitamin E smoothens dry hair and further provides beautiful shiny lights. All you gotta do is apply 1-2 drops evenly throughout the mid-lengths and ends of your hair. Its price is only $40. Now that you dug till the end here, may you all recover your beautiful hair back with these best hair oil products.